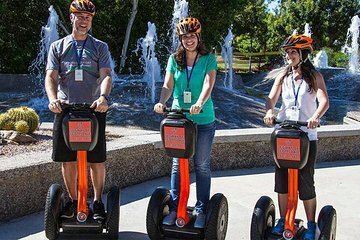 This morning Scottsdale Segway tour gives a great alternative to walking tours that allows you to cover the city without getting too tired before lunchtime. With a safety orientation beforehand, you’ll feel confident when riding, as your guide leads your small group around. Plus, you’ll learn about attractions and places you’ll want to fit into the rest of your visit.